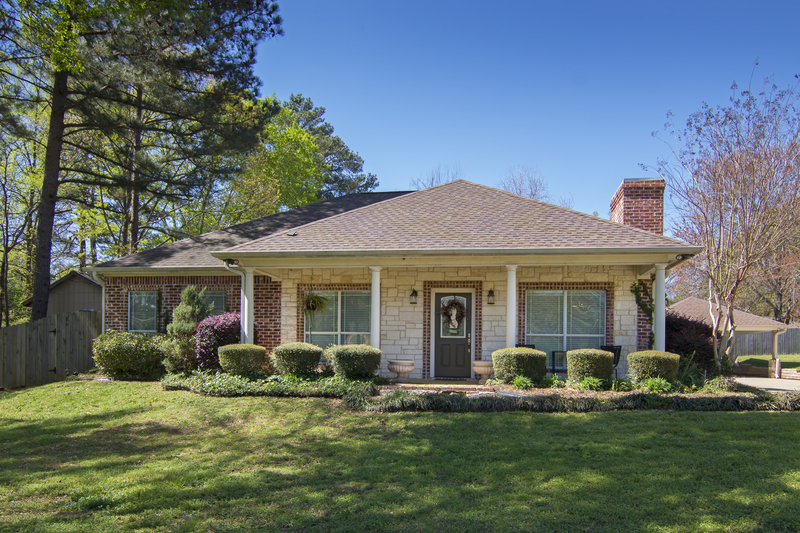 If you're new to the Longview area, or are thinking of relocating here, you may want to consider buying a home in Hallsville! A short 10 minutes from Longview, Hallsville is a small bedroom community with highly-rated schools and country living. The Hallsville ISD is located in Harrison County, which includes a portion in the City of Longview as well as Hallsvillle; this means that some houses will be in Longview, but also will be in the Hallsville School District. You can check out the school ratings here, if you like! Listing courtesy of MISSION REAL ESTATE. 10+/- acres on East Loop 281! Great commercial tract just north of I-20, 1000 feet of frontage, additional acreage available! Listing courtesy of TEXAS REAL ESTATE EXECUTIVES.